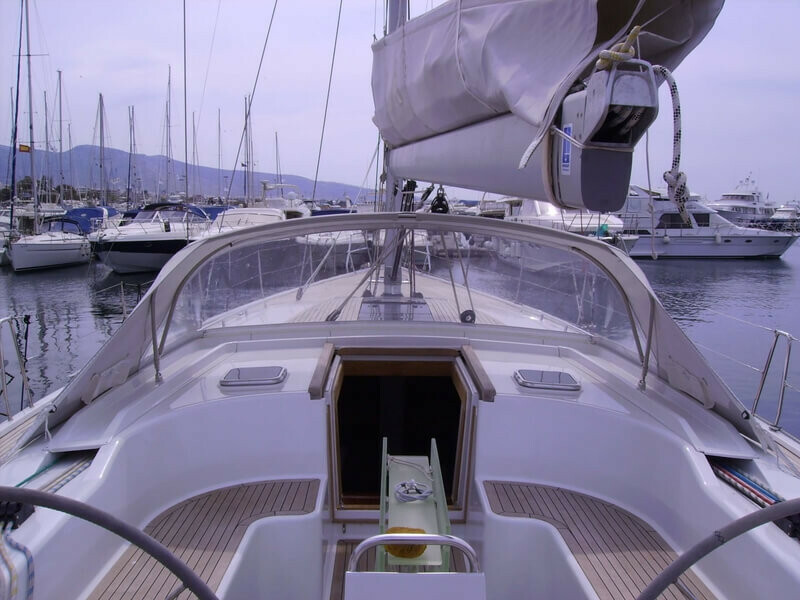 YIANNIS-65S will give you an experience more intense than any other sailing yacht. 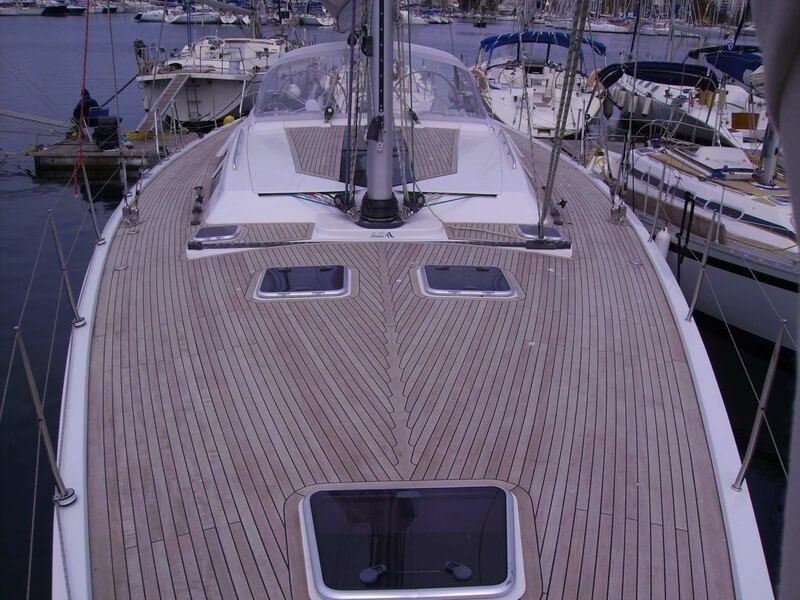 This has to do with the high HANSE standard with wooden layers on the deck, cabins and cockpit. Her beautifully designed salon is decorated with a combination of wood and leather which gives the guest the right atmosphere to relax and dine indoors. Her professional crew of 2 will provide for every need of the guests. 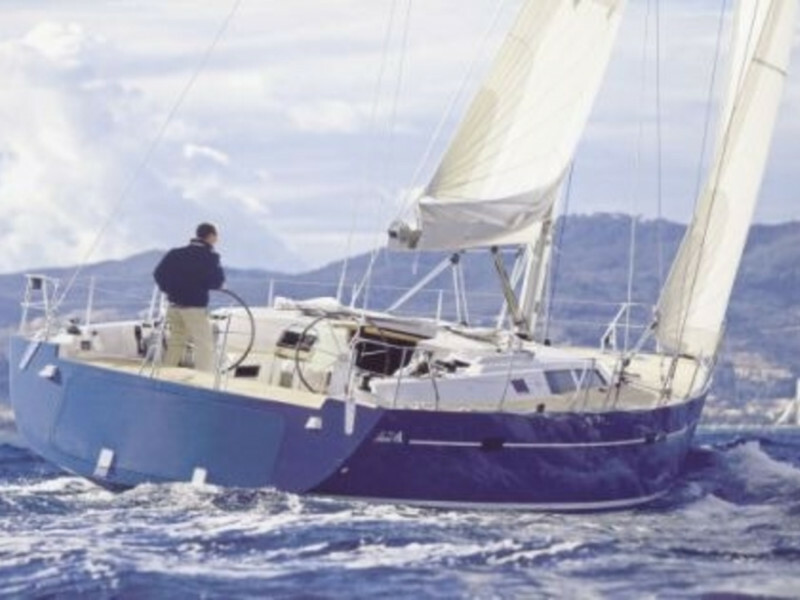 YIANNIS-65S is perfect for a sailing the Greek seas.